Lorin Industries, Inc. is excited to be participating in the extremely successful Michigan-China Trade program spearheaded by Governor Rick Snyder and the Michigan Economic Development Corporation (MEDC). 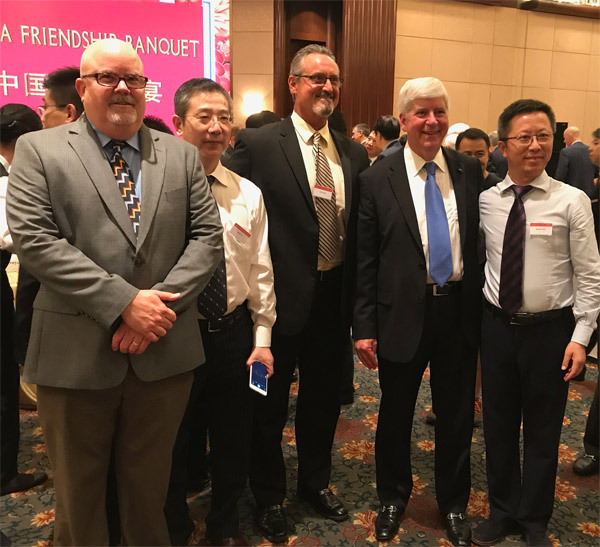 We were honored to be part of a recent delegation to China led by Governor Snyder to promote Michigan’s manufacturing, mobility, agriculture and tourism sectors. The weeklong mission identified numerous synergies and specific opportunities for Lorin and other Michigan businesses to supply products to Chinese companies. 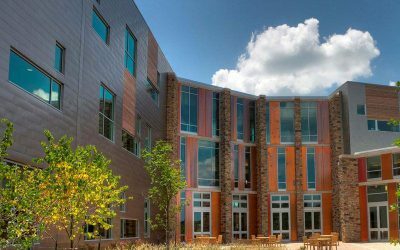 As a small company with limited financial and personnel resources to pursue international trade with China, we can only reach so far, so tapping into the trade mission was extremely valuable and really helped Lorin gain visibility. Along with meeting with business leaders and high-ranking government officials in five cities, the Lorin team showcased our unique capabilities to executives at companies in several critical sectors, including automotive, building and construction, and general manufacturing. 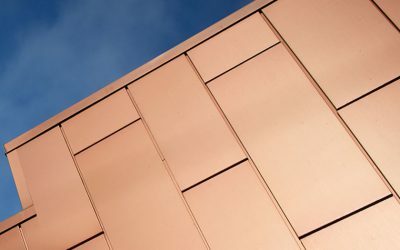 We have had tremendous interest from the high-end architectural product market, which is looking to incorporate Lorin’s consistent and high-quality finishes into unique designs for some truly iconic new structures. 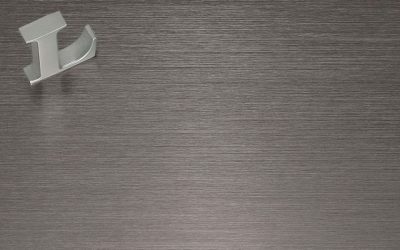 The mission was a terrific arena to discuss how the sustainable finish of Lorin products enhances a metallic look, while also highlighting our products’ physical performance and durability. Thanks to the continuing support of the Governor’s Michigan-China office and the MEDC, the opportunities to penetrate this huge market abound. Lorin is proud to be part of the Governor’s effort to underscore the potential for Chinese companies to invest in Michigan products and provide jobs to Michiganders. Capping off the successful mission was the China Friendship Banquet, attended by the delegation along with 200 US and Chinese dignitaries to honor friendship and trade between Michigan and China.